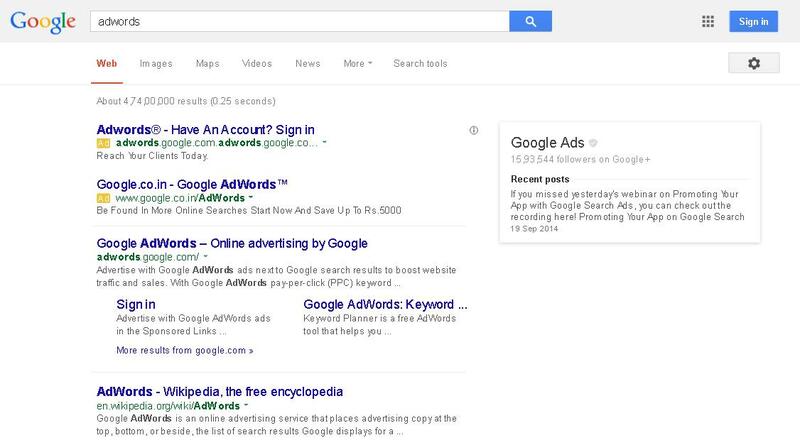 5 Ad for 5 keyword grouping (Google AdWords, Bing or Facebook). Improve CTR (Click Through Rate) . Improve Revenue (ROI) and Profitability. Reduce your CTC (Cost Per Click). The new adverts can run against your existing ones, so you won't lose out if the original turns out to be better. Great keywords with properly written Ad make a killer conversion. Turn around time will be 5 days or less. Guaranteed refund, if your existing ad is turns out to be better! Why not give it a try? Today!